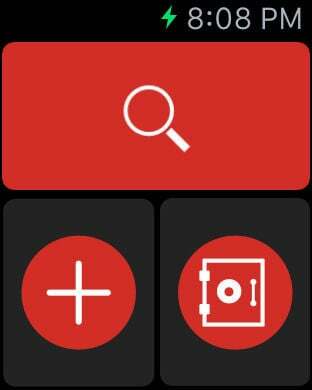 Never worry about forgetting another password or login credential with LastPass, the ultimate cross-platform password manager. 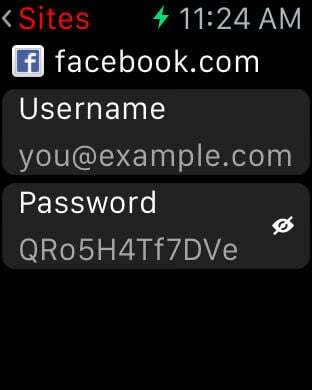 Since it can be cumbersome to use an iPhone app to pull up a password quickly when you need it, it is now possible to quickly view passwords from your Apple Watch. 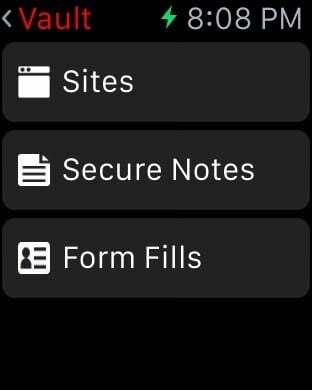 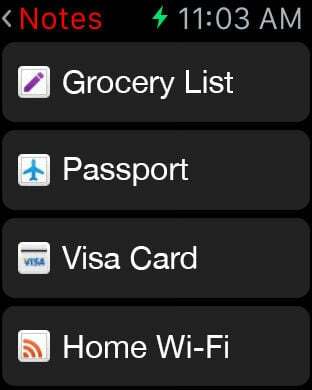 For added security, the sensitive information contained within the app will be locked if the Watch is removed from your wrist.